This is where you can order a moist, delicious cake for you and your sweetheart to share on Valentine's Day. I am offering two choices to be picked up on Friday, February 12th (all day). All cakes are 6" -- perfect for two - for $15/each! Pre-order below. Vanilla Cake with Raspberry Cream Filling! 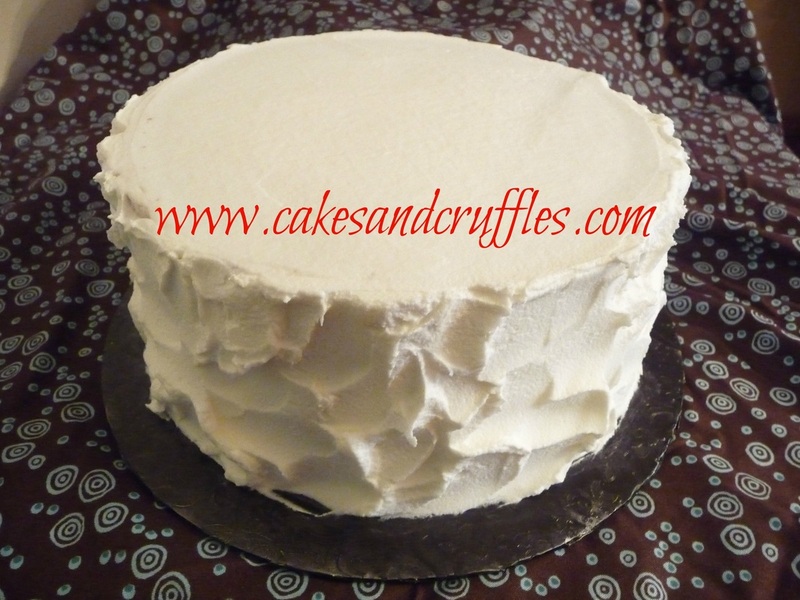 Two moist layers of delicious Vanilla Cake that will be filled with a layer of both Raspberry Puree and fluffy Raspberry Cream and this entire cake will be iced in Vanilla Buttercream. The cake will have a simple red Buttercream "whimsical" heart drawn on the top for Valentine's Day (not shown). Chocolate Cake with Raspberry Cream Filling! This form is set up to order just one cake. 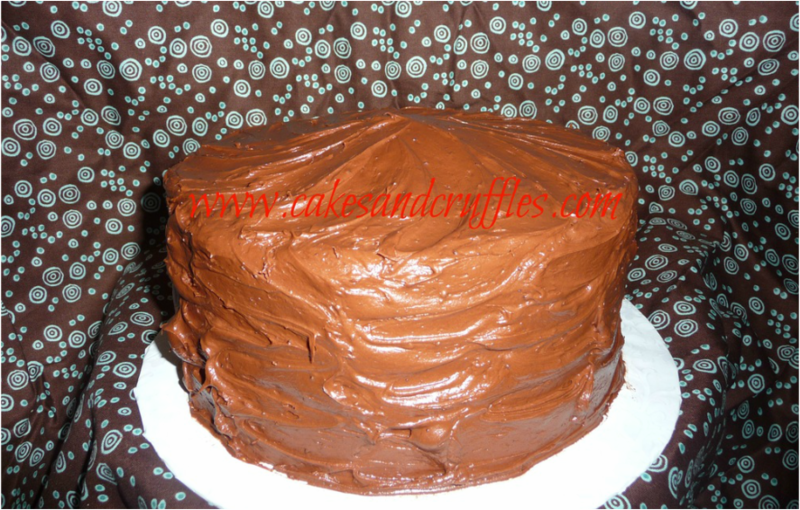 If you want to order more than one cake, please contact me directly at cakesandcruffles@gmail.com. Thank you! Your cake will be available for pick-up on Friday, February 12th. I will be in touch with everyone who orders a Valentine's Day cake earlier that week to remind you that you are on my calendar and to make arrangements for delivery/pick-up. Thank you so much!